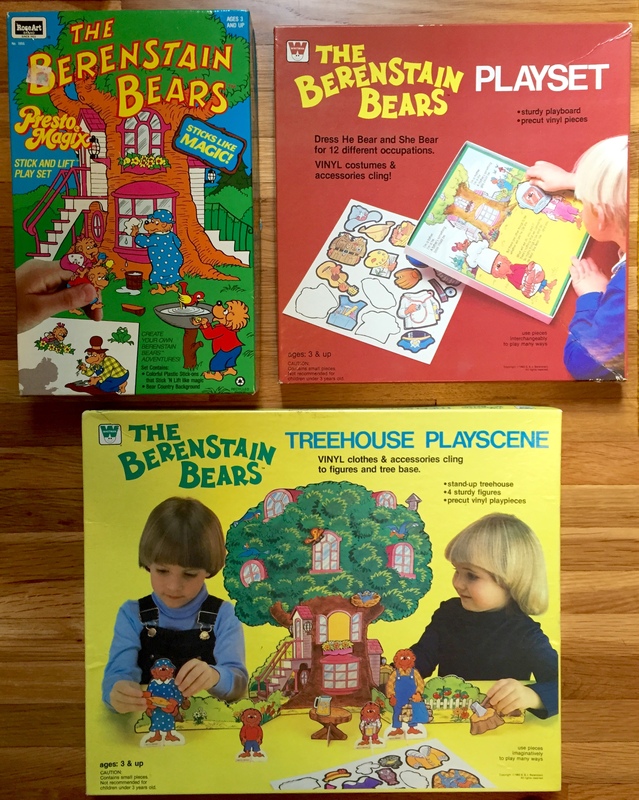 We recently featured a collection of Berenstain Bears jigsaw puzzles, which leads to another favorite part of the Bear Family memorabilia: games! 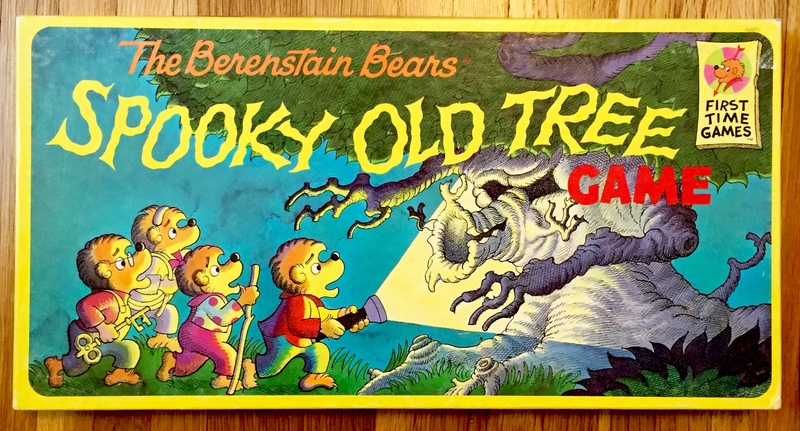 More than two dozen Berenstain Bears board games, card games, and play sets have been produced, and no collection should be without them, especially games based on classic books like “Spooky Old Tree,” “Too Much Junk Food,” and “Messy Room.” And keep an eye out for a future blog post which will feature video games and computer software! 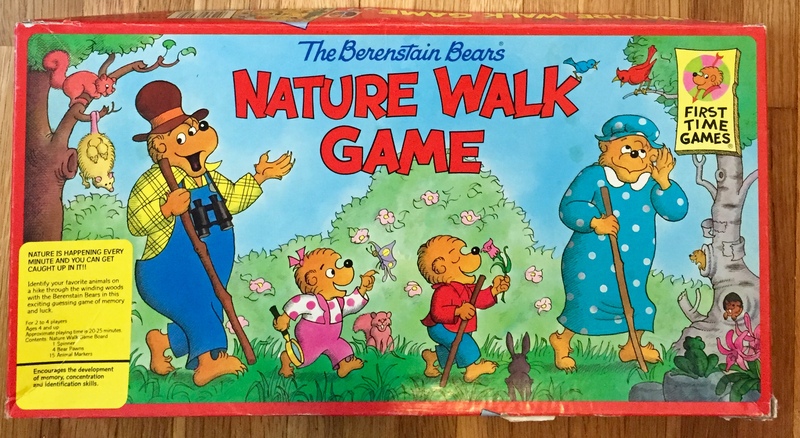 The earliest Berenstain Bears “games” were playsets made by Whitman in 1983 – the “Berenstain Bears Playset” and the “Berenstain Bears Treehouse Playscene,” which allowed kids to recreate their favorite scenes using a board, vinyl play pieces, and stand-up figures. 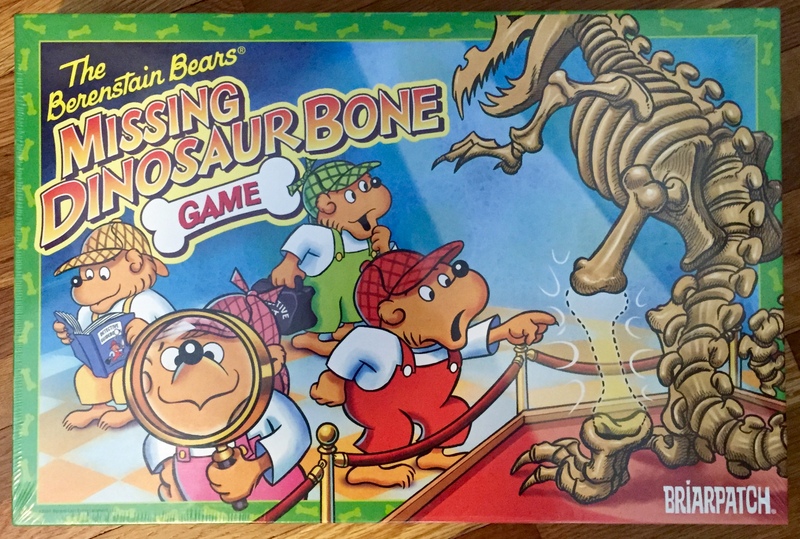 Random House also made a similar set in 1989 using larger plastic figurines (you’ll recognize them as the same figurines distributed in McDonalds Happy Meals in 1986/1987). 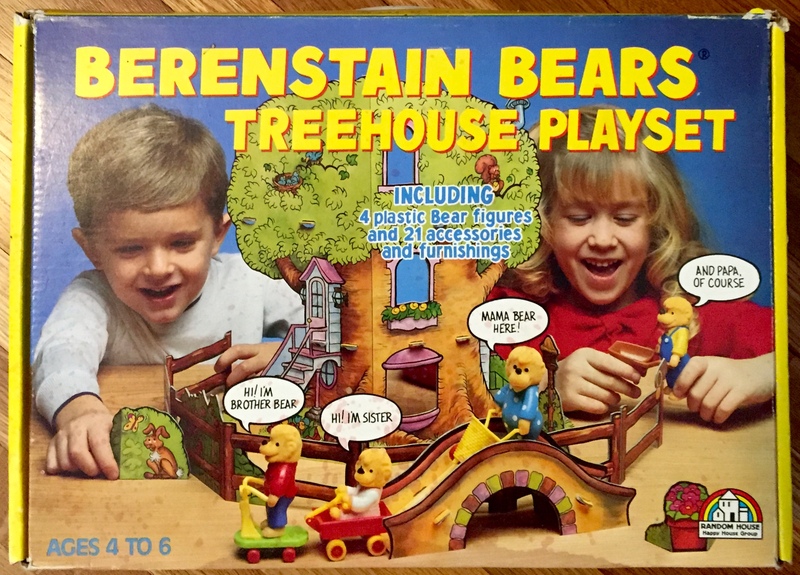 Likewise, RoseArt had a play set from 1991. 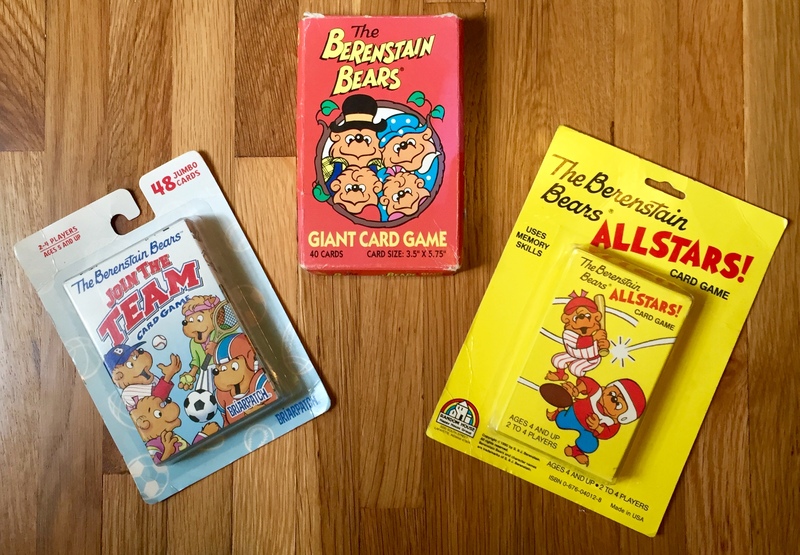 Card game and trading cards were the rage starting in the 1990s, with the “Allstars!” card game, Berenstain Bears Giant Card Game, Berenstain Bears storycards, and – finally – Berenstain Bear Join the Team card game in 2000. 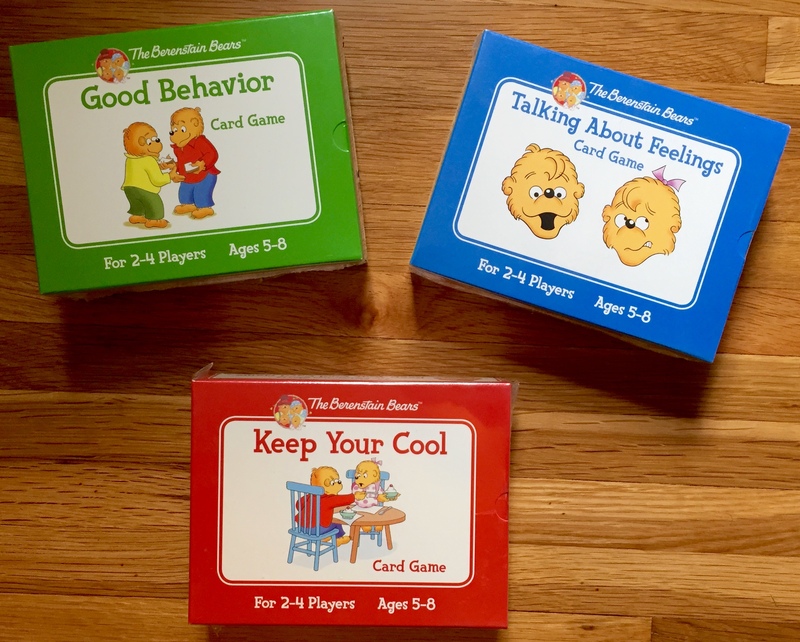 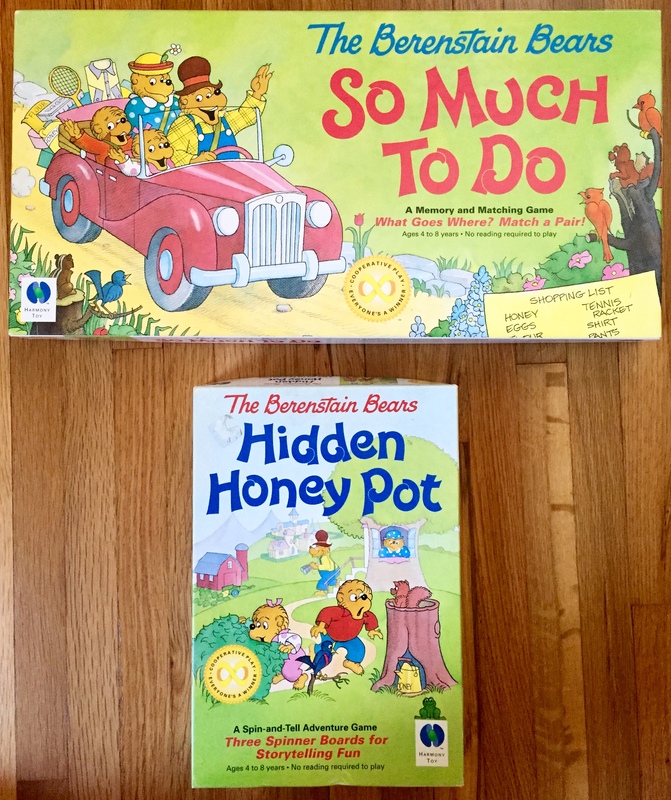 Harmony Toy, Golden, and Briarpatch produced a variety of Berenstain Bears games from 1992 to 2000, before Childswork/Childsplay issued several board games, card games, and bingo games in 2009-2010. 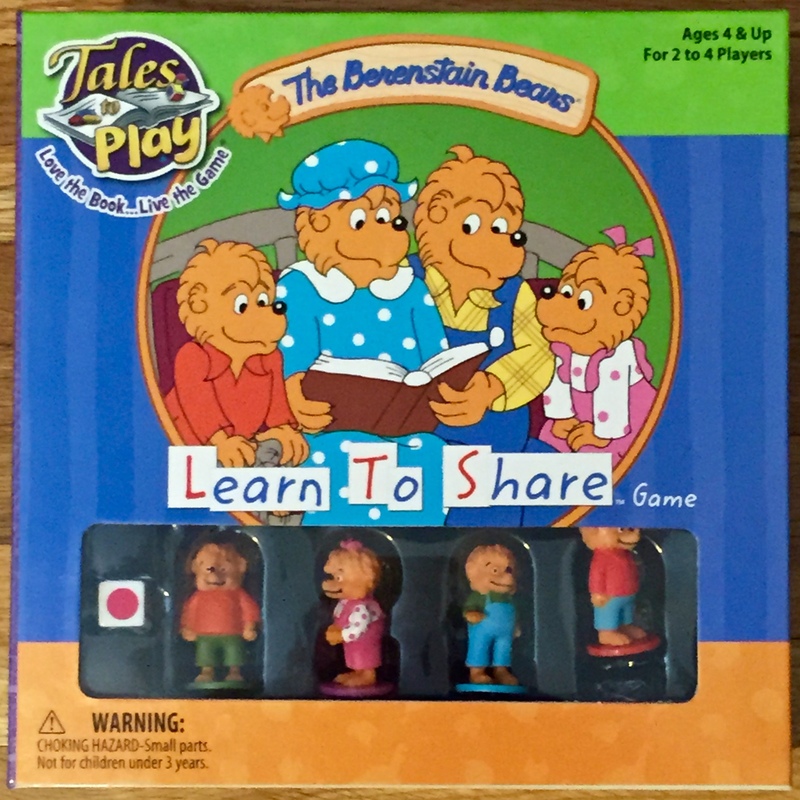 The most recent game is “The Berenstain Bears Learn to Share,” made by Patch Games as part of their “Tales to Play” series. 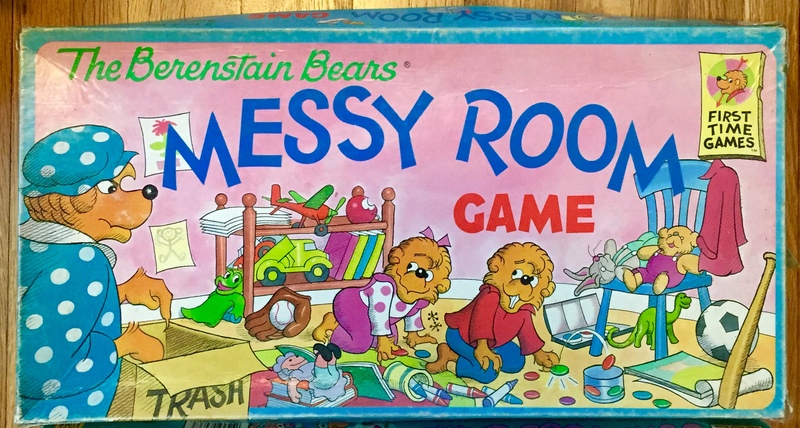 Here’s a full list of Berenstain Bears games! 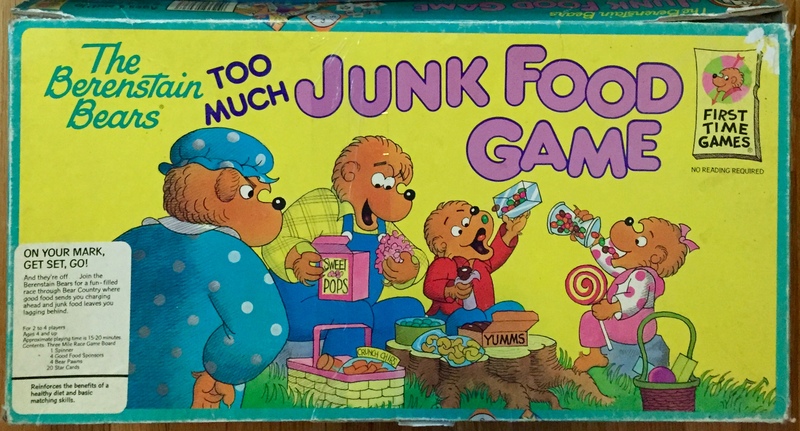 Also check out my list of Berenstain Bears Video Games! 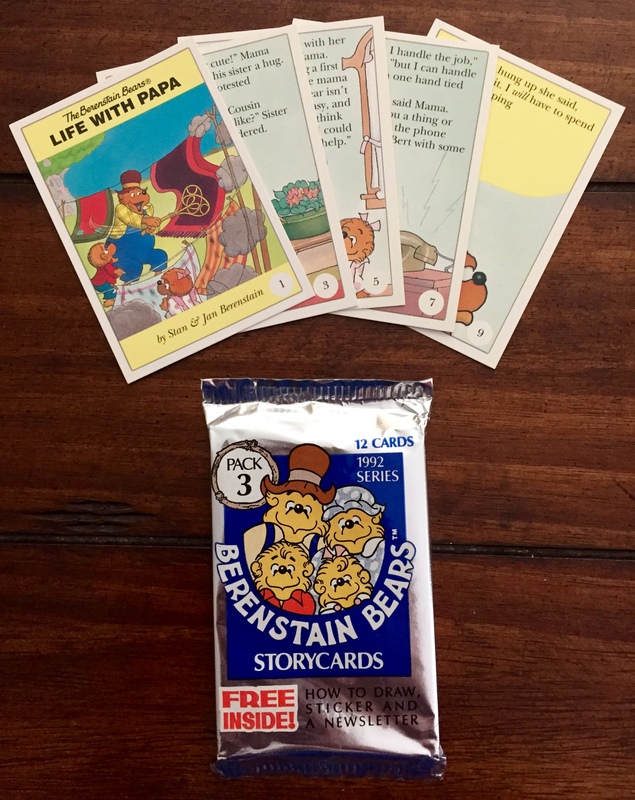 The Bears’ Vacation (1968) – The Berenstain Bears Book of the Week!